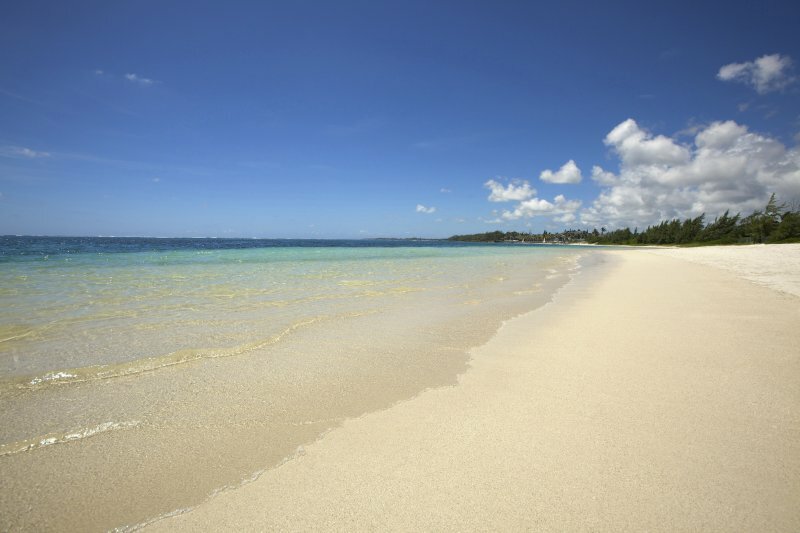 Looking for a unforgettable holiday in Mauritius? 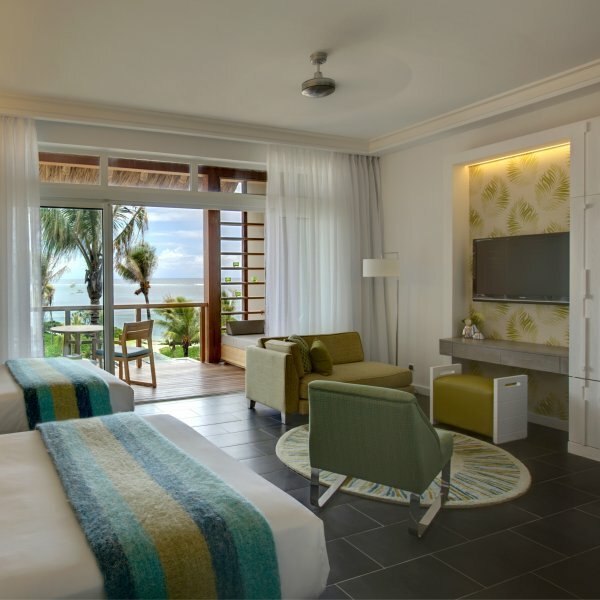 Opening in April 2011 to considerable global anticipation, the brand-new Long Beach Hotel promises 5-star-plus beachfront holiday luxury in Mauritius with picturesque views and luxury accommodation. 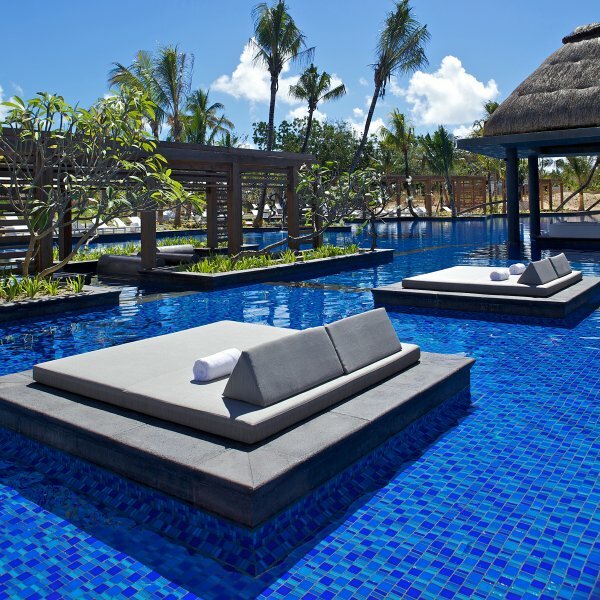 Long Beach is to be found on Mauritius’ east coast, on the Belle Mare Peninsula, where a powerful urban feel meets the ultimate in ocean, beach and indulgence ensuring a luxury holiday in Mauritius. 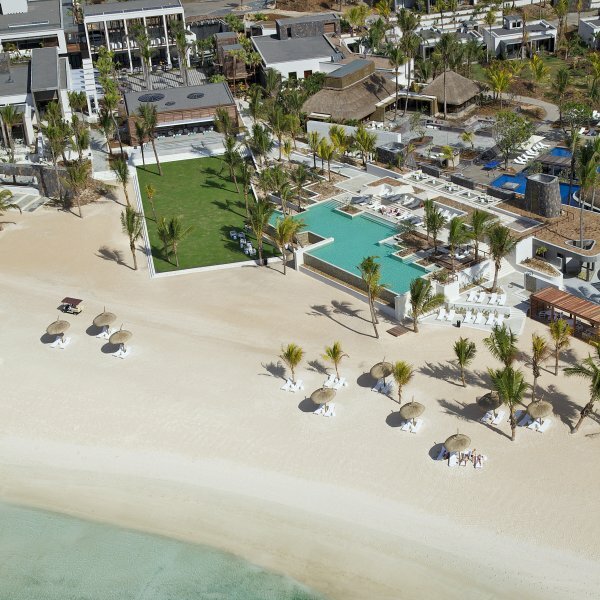 Long Beach is a first in Mauritian holiday-making: an upbeat beach resort – vibrant, chic and playful – that is equally the embodiment of fresh and carefree beach living and the ideal solution for incentive trips, conferences and groups. Long Beach is light-hearted. It is sea views from every spot and home to a tropical lagoon where a constellation of rare coral formations houses a rich underwater world. 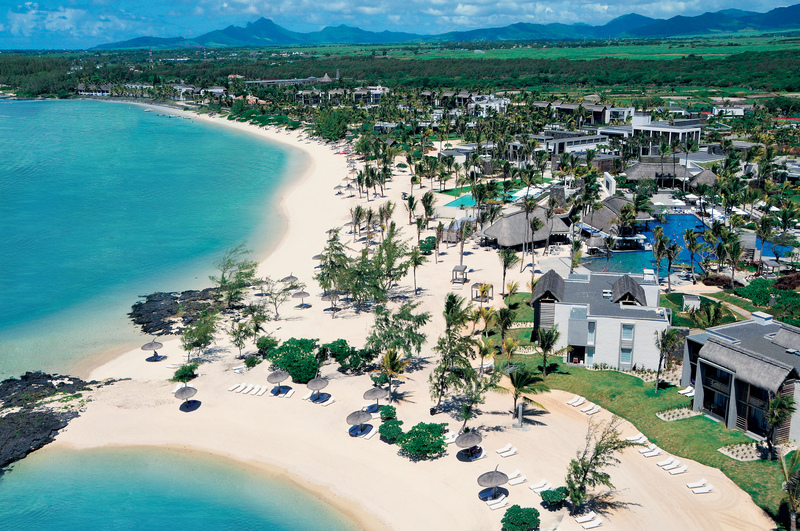 Long Beach is known for the longest, widest stretch of white-sand coastline of any Mauritian beach resort to date, and offers 109m² of beach space per room, giving you unequalled accomodation. Long Beach is unusual – a place that is as stylish as it is all-encompassing; that has something for everyone; that caters for both kiddie care and grown-up relaxation, and everything in between. 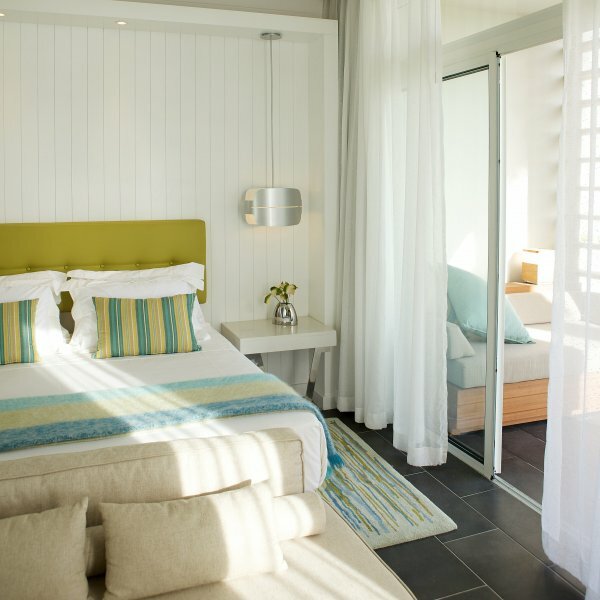 This holiday beach resort is perfect integration between inside and outside, achieving a harmony and a balance that are entirely unique to a beach holiday resort in Mauritius. In every way, Long Beach Hotel is an absolute original. Long Beach is an attention to comfort, creativity and holiday congruence that is as widespread as its famously long beach. Long Beach is 255 spacious 5-star rooms, all with sea views. 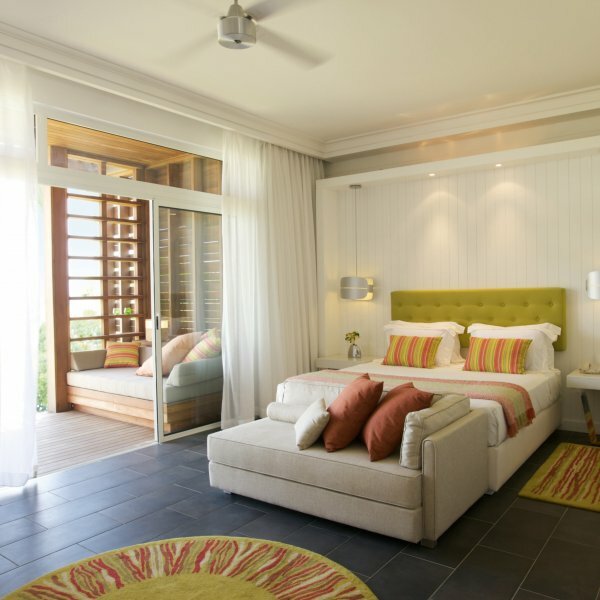 It is contemporary island design and natural flair. Tropical and local materials. Volcanic stone, wood and colour. Long Beach is style, softened by organic forms, indigenous details, traditional touches. 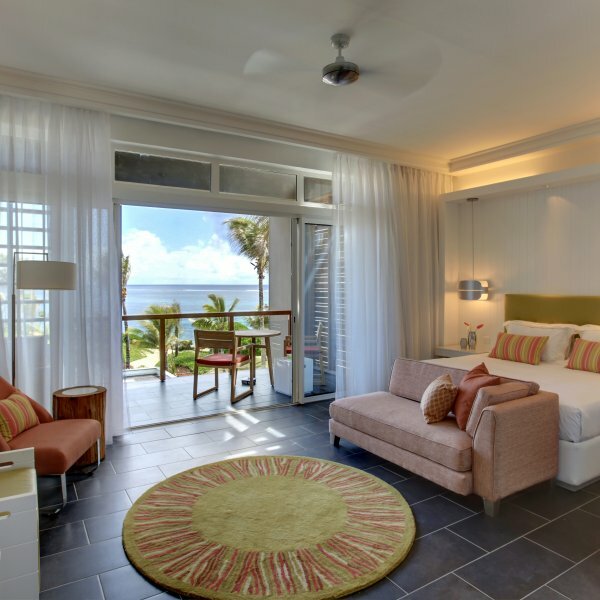 Long Beach offers 124 Standard Sea View Rooms, 100 Superior Beachfront Rooms and 29 Family Beachfront Rooms, as well as two 132m² Deluxe Beachfront Suites. 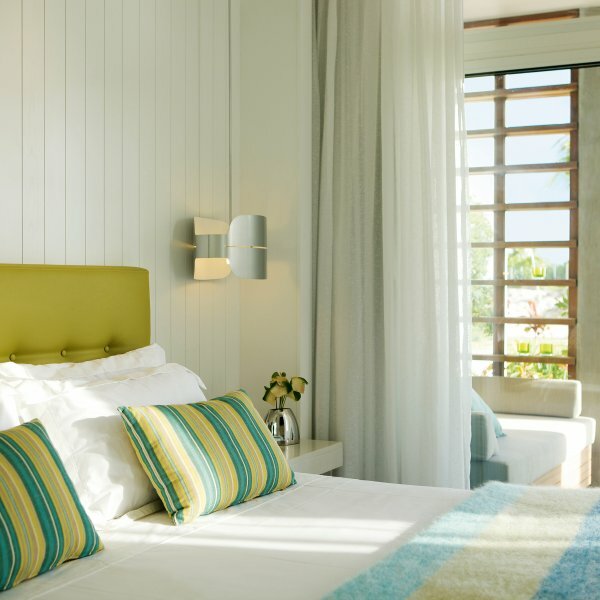 Long Beach is open-air and in-room living blended together, in tones of apple green, coral red, white and ash grey. 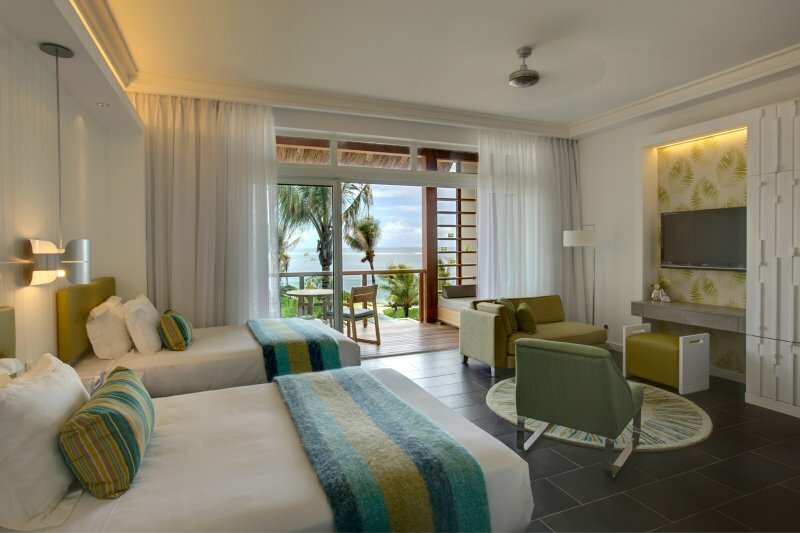 It is magnificent king-size beds and super-stylish furniture. Long Beach Hotel is carefree time around the central core of a glorious urban piazza, humming with the upbeat buzz of the city and cooled by the freshness of beach life. 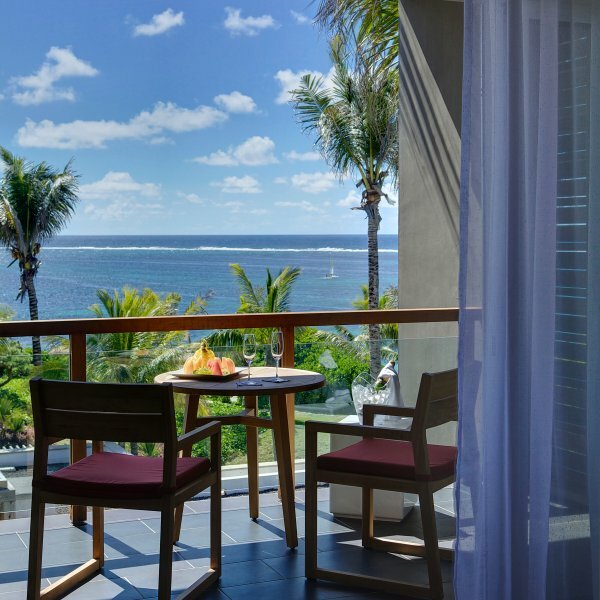 At the heart of Mauritius’ Long Beach Hotel is its piazza, surrounded by tempting restaurants, inviting shops and buzzing bars and known for day-long entertainment. There’s Le Marche, the main two meals restaurant, open to breakfast and dinner, where seven open show kitchens create truly theatrical dining. Here, the array of lights, colours, music and aromas blend to produce a true feast for all of the senses. 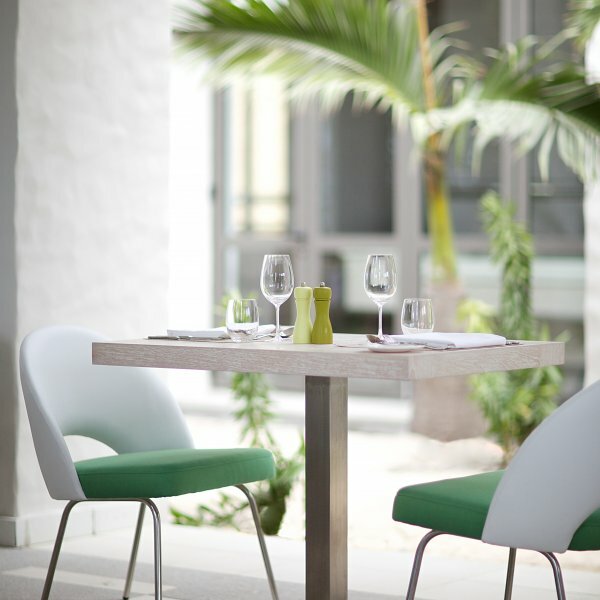 Le Marche seats 160 indoors and 129 outdoors. If your tastes lean towards Italian and Mediterranean, there’s Sapori– where chefs use the gems provided by small-scale producers of high-quality food and beverages to formulate a genuine ‘fresh from the farm’ experience. Sapori seats 45 indoors and 50 outdoors. 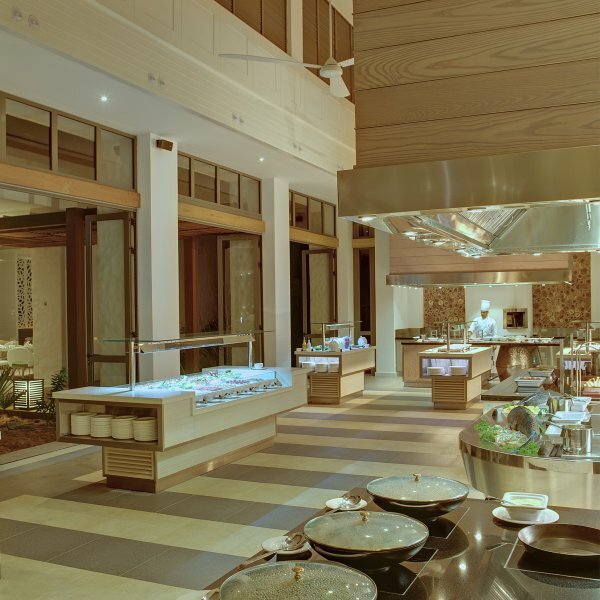 Hasu, the avant-garde Japanese restaurant, offers concord between contemporary design and authentic cuisine. It features a dedicated lounge, a central sushi, grill and yakitori bar and private, semi-private and à la carte dining areas. Hasu seats 42 indoors and 20 outdoors. Is Chinese what you’re craving? Visit Chopsticks, Long Beach’s modern Chinese restaurant, where the focus falls on combining East and West, classic and contemporary, without compromising on appearance, aroma, flavour or balance. Chopsticks seats 122 outdoors. Tides is the superlative seafood restaurant at Long Beach, serving fish and seafood from around the world. Compose your own platter or make your selection from a variety of fish recipes, accentuated with exotic rubs and spices from across the globe. Right next door is Tides Pool & Beach Bar, for feet-in-the-sand-with-a-cocktail-in-hand. 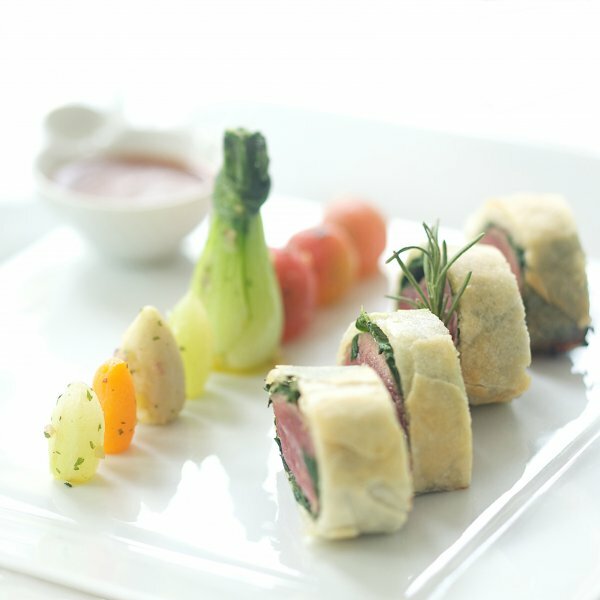 In top gastro-pub style, enjoy pool-side refreshments, signature creations, local island cocktails and a full menu of international drinks, as well as delectable high teas. Tides seats 142. Shores is the hotel’s vibrant main cocktail and lounge bar. 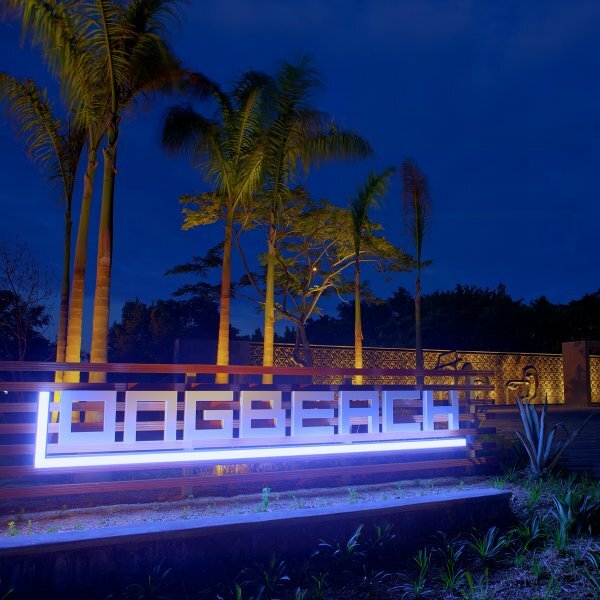 Overlooking the beach, it offers an extraordinary selection of drinks and indigenous tropical cocktails. Shores seats 70 indoors and 62 outdoors. 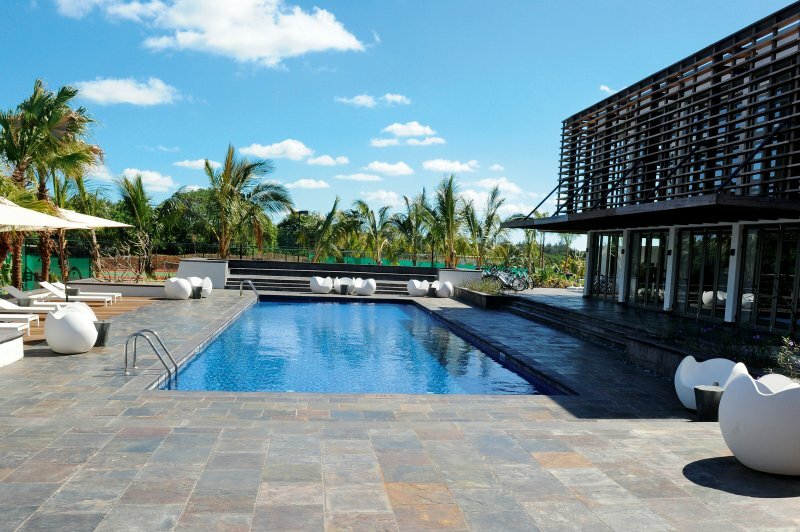 Or, for a fee, enjoy Long Beach Hotel’s more elaborate adventures: scuba diving – with several PADI open-water courses – as well as big game fishing, para sailing, catamaran cruises, canoeing, Oxoon, banana rides and Mauritian island trips/excursions. 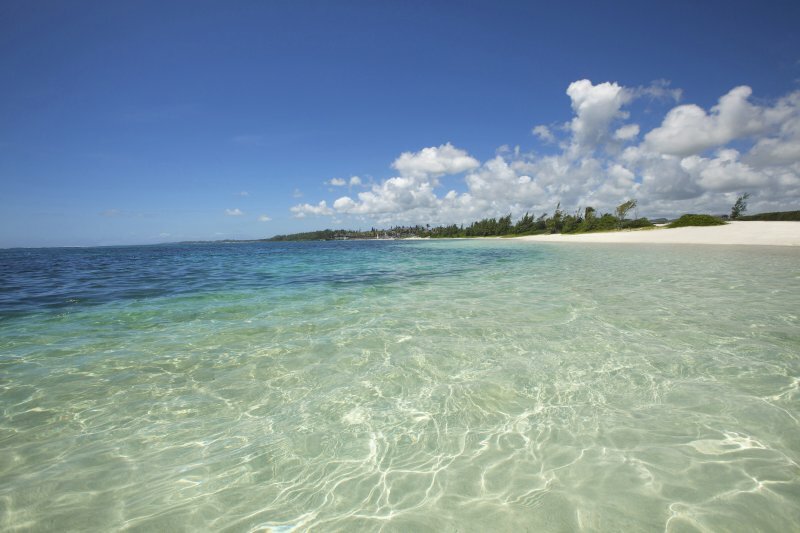 Guests of Long Beach Hotel can enjoy a round of golf at Le Touessrok Golf Course, but are required to pay a nominal fee for green fees and a compulsory golf cart The 18-hole par 72 Le Touessrok Golf Course stretches over its own tropical island, Ile aux Cerfs, fringed by white sands and lapping water. Designed by pro Bernhard Langer, it features a topography of volcanic rock, lakes, gullies and tropical trees. This outstanding 6 476m course, its elegant clubhouse, restaurant and David Leadbetter Golf Academy are accessible by free daily shuttle to Le Touessrok Hotel and then a boat to the island. The Spa of Long Beach is designed around the theme of marine wellness via destination treatments. Developed with the expertise of Thal’ion, leaders in marine cosmetology and thalassotherapy, the Spa introduces a first in beauty and health care rituals: Thali’sens. Combining the best of marine nature with the properties of precious plant essences, used in beauty rituals throughout history, Thali’sens brings a hint of fantasy to the formal world of thalassotherapy. 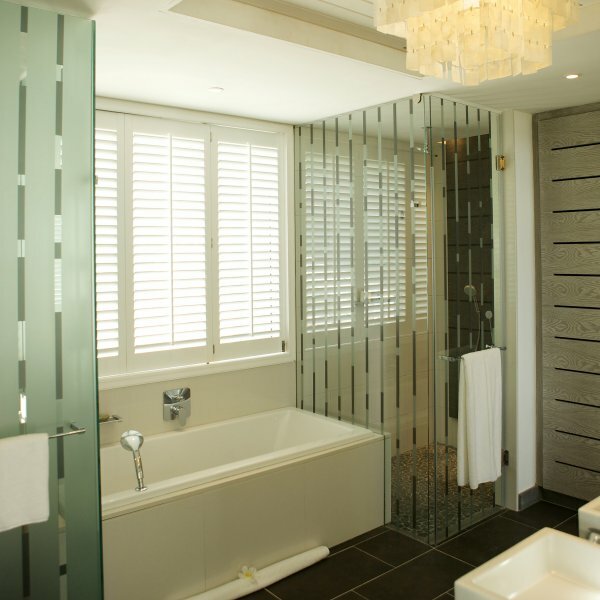 The Spa of Long Beach has 12 treatment rooms, including doubles. 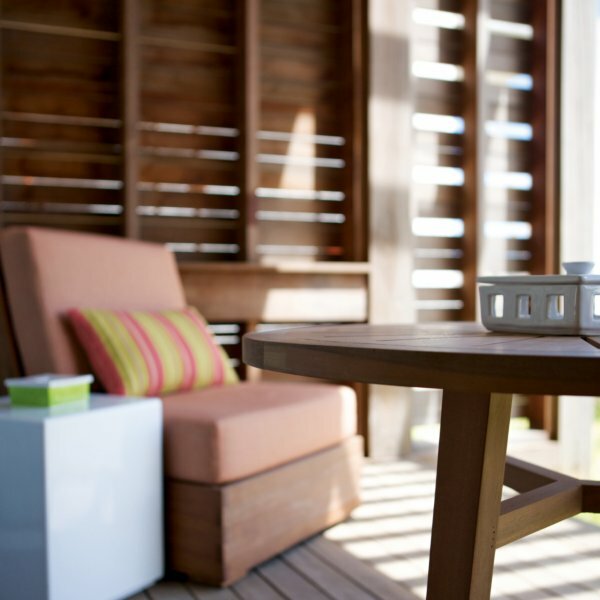 Its heavenly outdoor spa pavilion is the ideal setting for massages overlooking the blue lagoon. And within the Spa is a beauty parlour with a hair salon, a nail salon, a relaxation area and a shop. Young visitors to Long Beach are guaranteed an unforgettable vacation they’ll talk about for years, thanks to the award-winning Sun Kids for children aged two to 11 and Sun Generation for ages 12-17: the best places to make new friends and to try new things… Sun Kids Open 12 hours a day to cater for the specific needs of kids on holiday, Long Beach’s 113m² Sun Kids playroom offers free fun activities, video games, arts ‘n crafts, special menus, activities and swimming in an exclusive kiddies’ pool, as well as extras like trips and excursions – all under the constant watchful eye of professionally trained staff. Please note: Kids aged two and three require a baby-sitter at an extra charge. 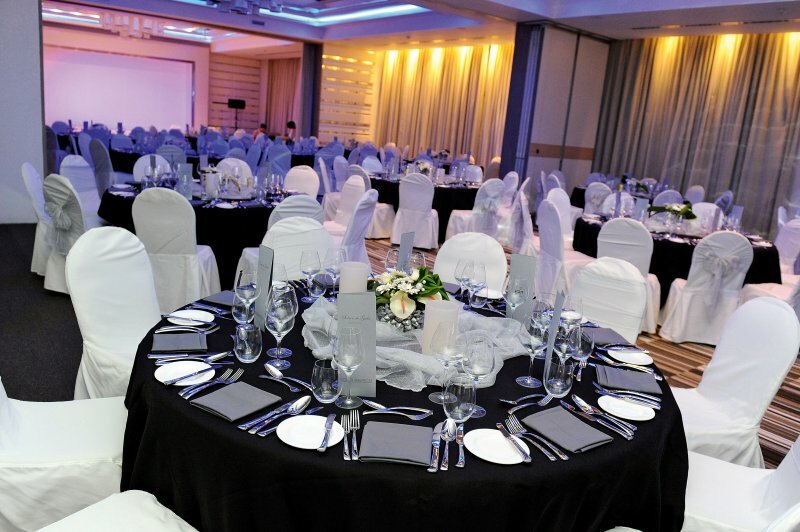 Sun GenerationSun Generation, with its 148m² Teens’ Club, is the ideal meeting place for guests aged 12 to 17. Exclusive hang-out areas allow youngsters to interact, play the latest computer games and enjoy music in a safe and fun environment. This cool club also organises extra excursions, fun days and special events, like teen BBQs, campfires, pizza nights and much more. No more rolling of the eyes – your teens will be waving you goodbye.